You’ve saved up your money for a down payment and you’ve been pre-approved by your bank, you’re ready to hit the pavement looking for the perfect home you have been dreaming of- your Dream Home. Slow down. It’s easy to talk in generalities about wanting a big house or an older home. But to better target your real estate search, you must think specifically about your dream dwelling. How big is big – 2,400 sqft or 5000 sqft? Does older mean one built before 1900 or pre-1960? 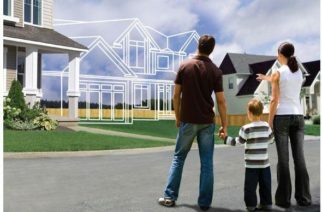 If you do not have a clear vision of what your dream home looks like, your search could quickly stall. Before you visit another open house, sit down and make a list of your must-haves and would like. Your list will probably change as you learn more about your housing options. 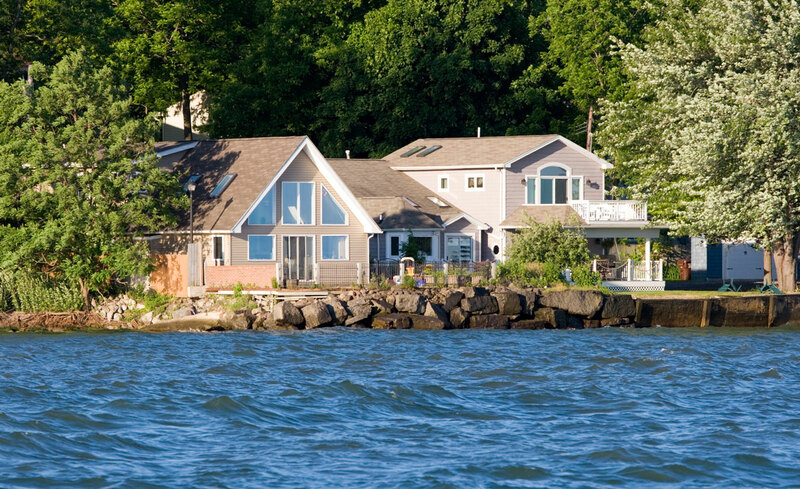 A house on the water may be listed under “must-haves”, but when you see the prices of oceanfront homes, you may decide that you really don’t need to be right on the water, a short drive will be bearable. 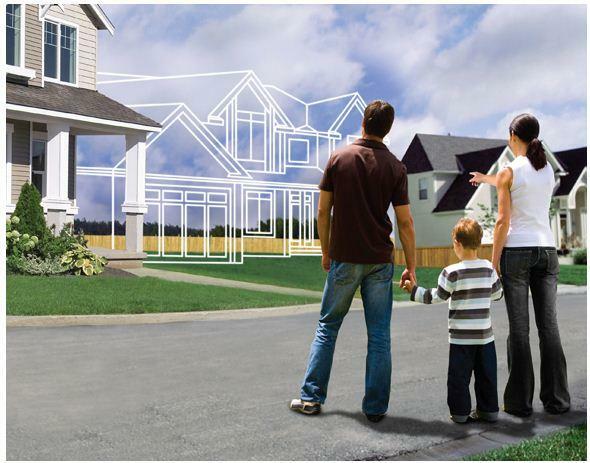 As you search for your dream home, you’ll find that compromises along the way will make life easier. When your “must-have” is out of your price range, you will need to compromise. Like the Rolling Stones say, “you can’t always get what you want,” so you’ll want to make sure that you have a solid list of priorities in the order of what’s most important to you and strive to get at least the top things on that list in one place. Be realistic. There is more to it than a list of must-haves in order to find your perfect dream home. You also need to consider things like your budget, lifestyle choices and future needs. Just because the bank approved you for $300,000 doesn’t mean you should spend $300,000. Avoid your maximum spending capacity, leaving a healthy financial buffer to cover repairs and maintenance, moving expenses, and other unforeseen expenses. 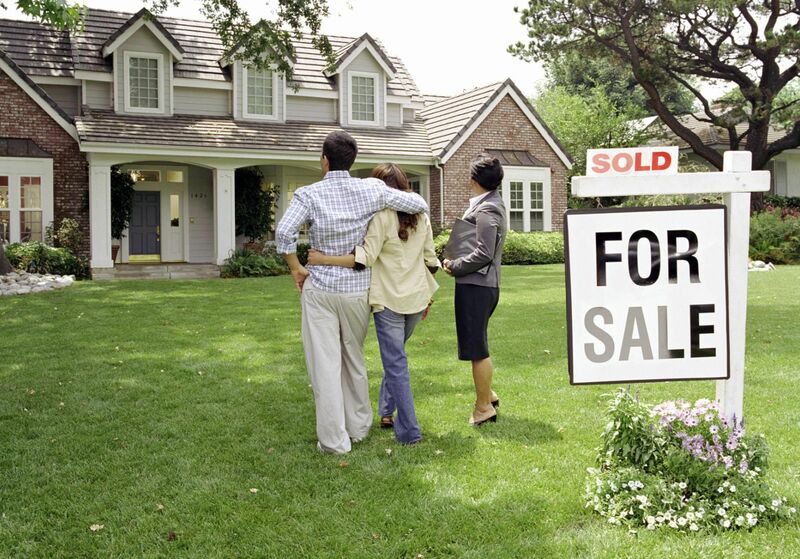 Contact a real estate agent to help you find your dream home. Once you’ve defined the essential features you’ll be looking for in your home, and have narrowed down your search area to a few towns and neighborhoods, it’s time to get in touch with a real estate agent who is active in the area.